There seems to be a lot of confusion on how to claim or register your EOS tokens before the deadline date on June 1, 2018 at 22:59:59 UTC. Why do I have to register my EOS (ERC20) tokens? 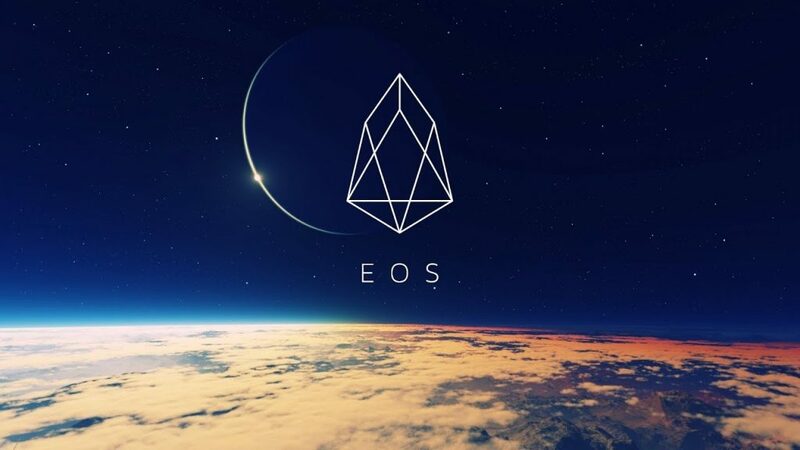 After the above mentioned date and time, EOS token distribution will be complete and thus frozen & non-transferable on the Ethereum blockchain. The next step is to convert your ERC20 type tokens into tokens that will be able to operate on the EOS blockchain. In order for this to successfully take place EOS holders should follow the procedure below. How do I register my EOS (ERC20) tokens? Each method depends on the wallet you use to hold your EOS (ERC20) issued tokens. This method is for MyEtherWallet users. How to verify your EOS token registration? If you would like to verify your registration, you can use the ‘keys’ function from the EOS Distribution Contract. Your registered EOS public address will be displayed in the ‘string’ field.